Cyclone Idai has torn through southern Africa impact on hundreds of thousands of people. Following the devastating cyclone and extended periods of heavy rains and flooding, the Rotary in Great Britain and Ireland Donations Trust has launched the ‘Cyclone Idai Non-Emergency Appeal’. The death toll stands at over 750, with estimates signalling that almost 1 million people have been affected by the disaster across southern and eastern Africa, with hundreds of thousands forced to flee their homes. 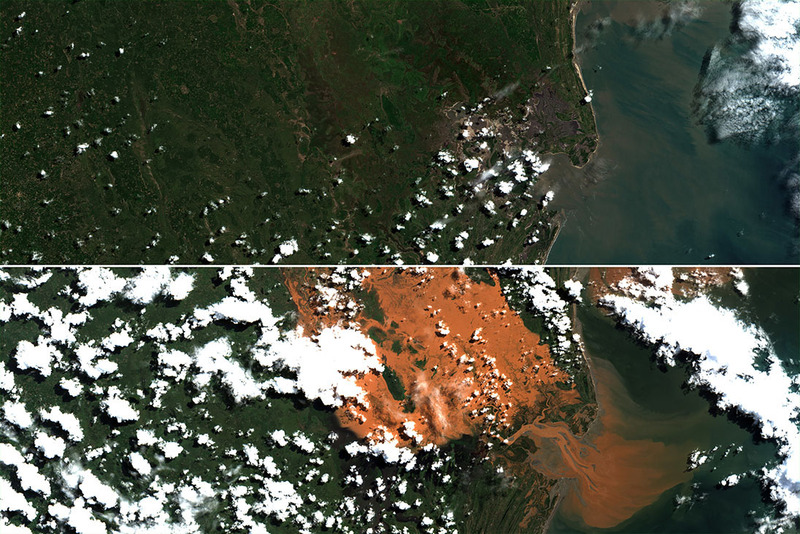 The Cyclone made landfall on 14th March near the port city of Beira in Mozambique, with winds in excess of 100mph and heavy rainfall hitting the region. The Donations Trust is a registered charity, established in 2007, which collates donations and makes grants to Rotary projects working to rebuild communities in the long term, rather than acting as a first responder. Typical projects include constructing and equipping school and community centres, rebuilding infrastructure or providing rescue vehicles. You can make donations to the Cyclone Idai appeal using our only payment option through Virgin Money Giving. Alternatively, you can send a cheque payable to Rotary International in Great Britain and Ireland Donations Trust to Kinwarton Road, Alcester, B49 6PB, or contact finance@rotarygbi.org to receive Bank information if you would prefer to make a payment via bank transfer. Please note that all donations are subject to a 2% administration charge to support the running of the trust, and in the event that no suitable project can be found within a period of five years, the donations will be transferred to the Donation Trust’s General Fund. While the Donations Trust is focussed on the long-term regeneration of affected communities, Rotary is involved in supporting in the immediate aftermath. Rotary-project partner ShelterBox has a response team currently in Malawi assessing the devastation and are working closely with local Rotary clubs in country to assess the scale of the potential need. For the latest updates on emergency responses, visit the individual websites or social media channels of each Rotary-supported charity. These can be found on our Disaster Relief section. Rotary-supported emergency response charity Aquabox is distributing items to support thousands of victims in Eastern Africa. Cyclone Idai was one of the worst tropical cyclones on record to affect Africa and the Southern Hemisphere. The storm caused catastrophic damage in Mozambique, Zimbabwe and Malawi, leaving more than 800 people dead and hundreds more are missing. 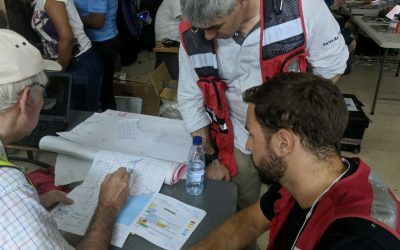 The UK charity MapAction has been on the ground supporting relief efforts. Four years ago, a devastating earthquake flattened much of Nepal, killing more than 9,000 people. 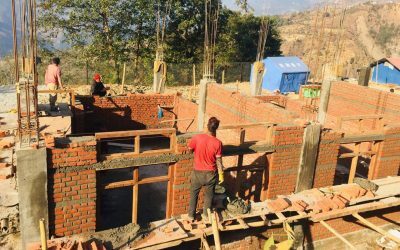 However, thanks to the fundraising efforts of a Somerset-based Rotary club over the past two years, a new school should open in the Himalayan country later this summer.